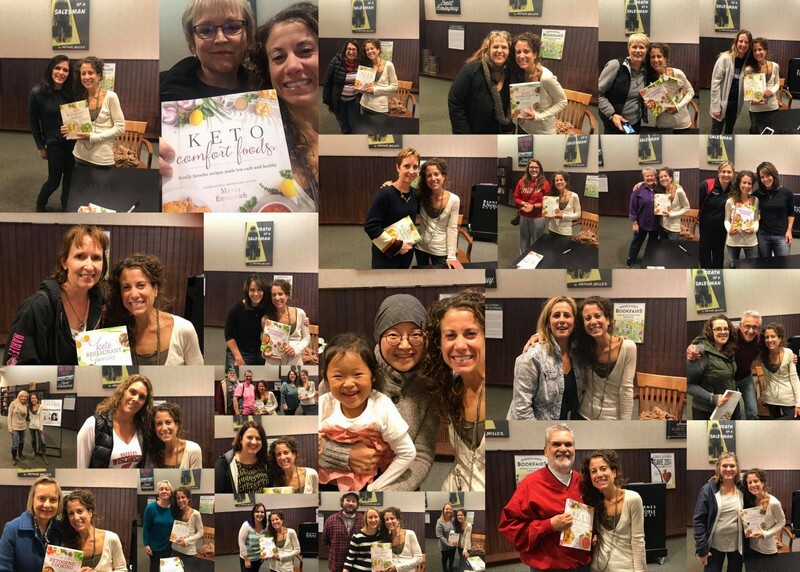 This past weekend I had my first book store book signing in Madison Wisconsin and it was amazing! I am going to start being known as the crier at these signings! I was just overwhelmed with all of the amazing testimonies! I can’t thank you enough for coming! Click HERE to see all of my events this Fall! While I was in Madison I was told to stop at the Good Food Low Carb cafe and boy was I glad I stopped! It was SO good! I have to be honest… I’m not a huge fan of eating out. Too many times I have been disappointing with the taste and quality. I feel that I make tastier food at home! However, Good Food Cafe is AMAZING! 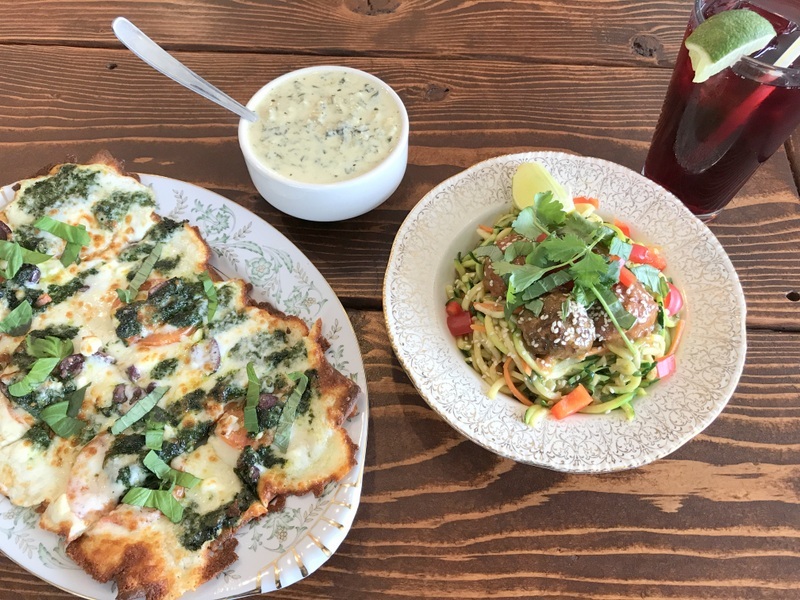 I am not just saying that… the seasonings and flavors made this keto food delicious! I ordered the Asian Meatballs, fathead flatbread and spinach artichoke soup. 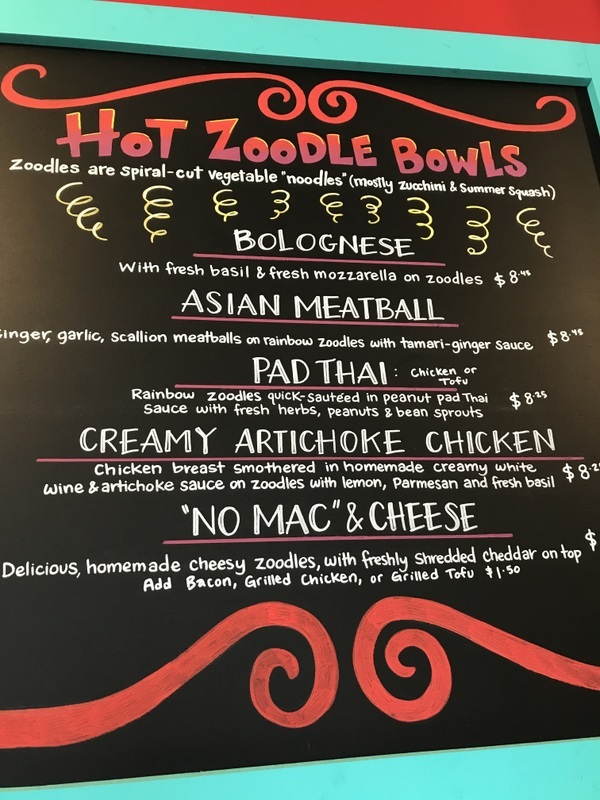 I am a meatball fan and these were to die for! Seriously awesome! The owner Kory is a super kind man who was diagnosed with Type 1 diabetes 3 years ago. 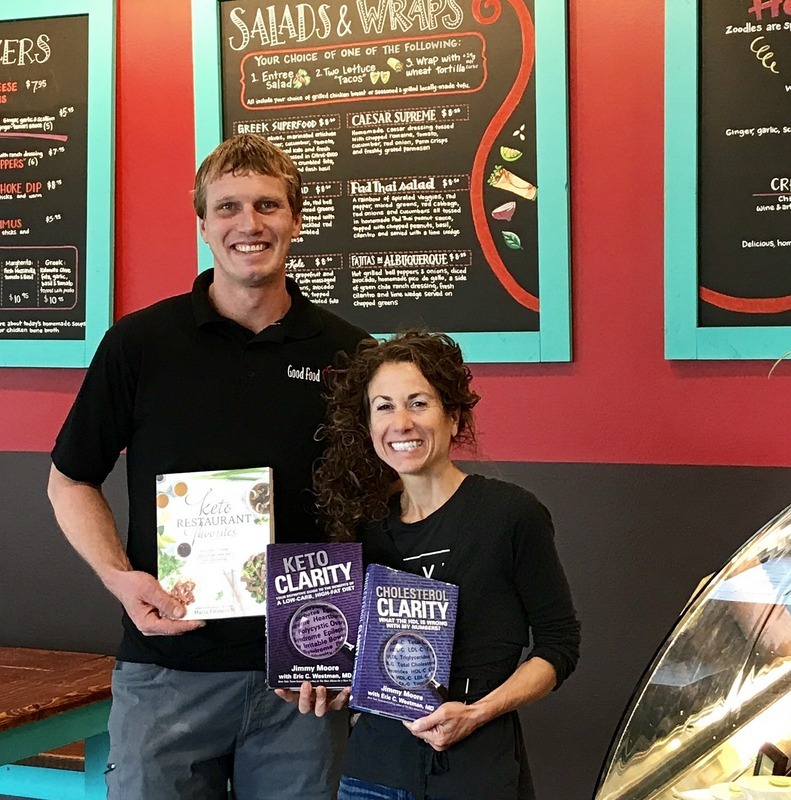 He is super passionate about helping others get healthy and he has plenty of awesome keto books on the shelves for you to read if you dine alone! 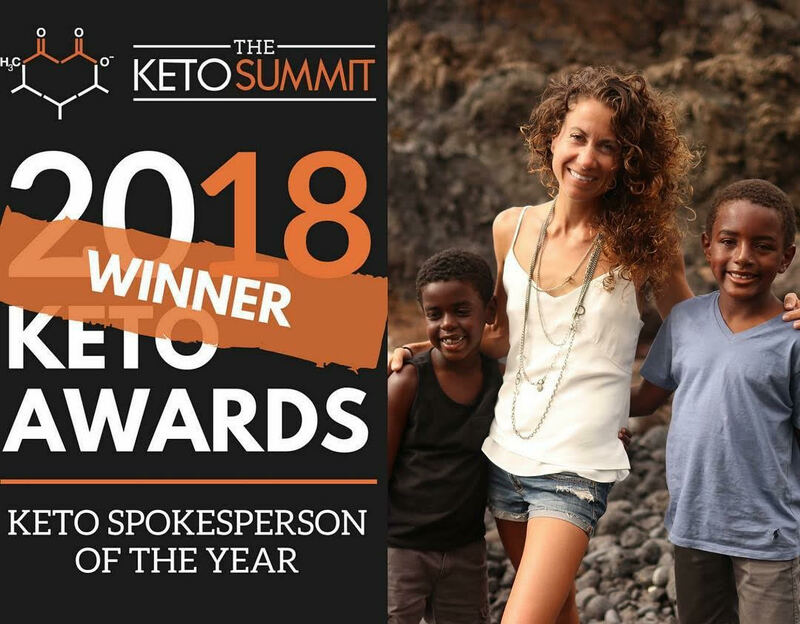 Kory mentioned I should hold an event at his low carb cafe next spring! So I hope to meet you all there!!! While I was gone I got a text from Craig asking if he could eat the Legendary Foods bacon cheddar almonds. That is his favorite snack! I told him he had to wait for me to take a few photos for this fantastic Legendary Foods Giveaway! 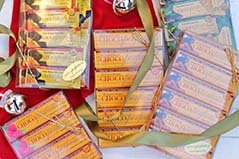 If you would like to order some of these nuts and nut butters CLICK HERE. 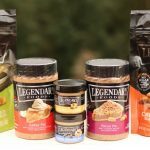 If you haven’t tried Legendary Foods products yet, they are so tasty! I made Pecan Pie Waffles that were such a hit! You can find my recipe for ketogenic Pecan Pie waffles HERE. Legendary Foods is so generous they donated a box of goodies to a lucky winner! 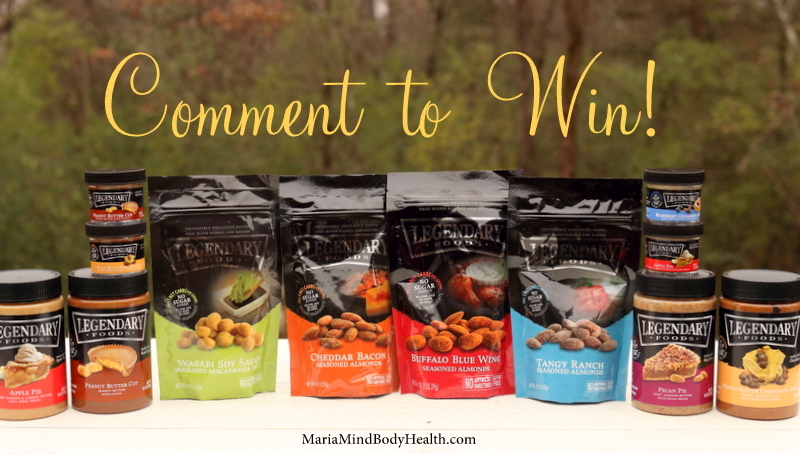 If you would like to win, it is Easy to Enter! 3. 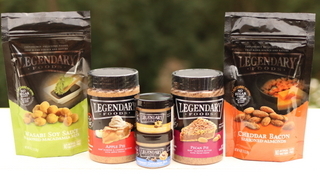 Comment below on what recipe of mine you would use Legendary Foods nut butters on! Winner will be chosen November 15th! Good Luck! AND THE WINNER IS…. JOANNA MARIE! CONGRATS!! Swirled into any of the plain/snickerdoodle ice creams! OMG….. let me count the ways…. pretty sure I could find many uses from your books to get these yummies in my pie hole! Even a simple smear on one of your breads would be delightful…. well I think it would be delightful because I have not tried these products yet. I agree with Becky. I’m sure it would be useful with many of your meals. Or even a snack. Definitely want to try it on the waffles or bread. though I have yet to correctly make the bread. I made it yesterday, but I think I did something wrong. =) I have both of your books, the cookbook and the 30 day cleanse. I love them both. So, far I’ve last about 8 pds in a little over a month. I of course have fallen off the bandwagon, but keep getting back on. I love it. 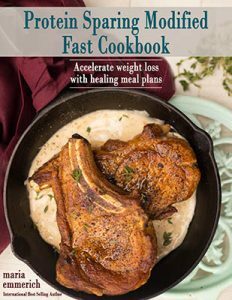 I just started Keto and your site is becoming a savior so that we don’t get stuck in a rut. The book looks beautiful. On one of your bread recipes. 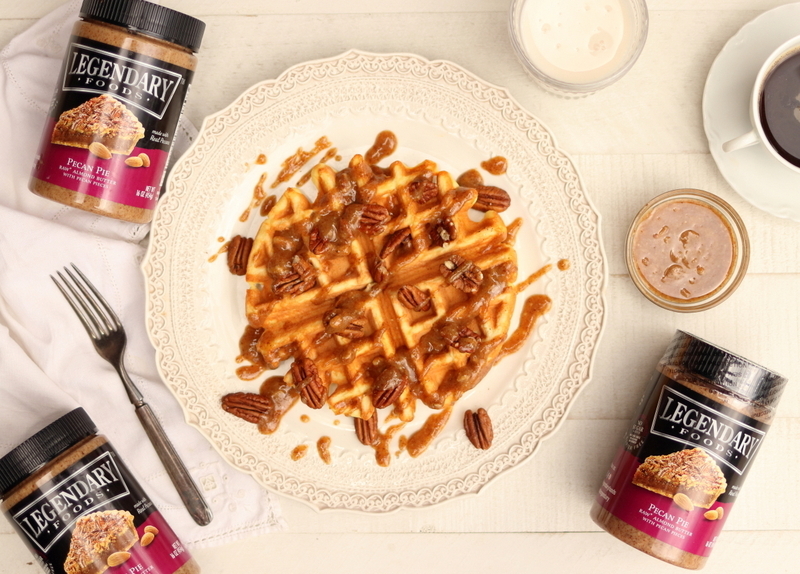 Most definitely would try Legendary nut butters on those Pecan Pie Waffles! 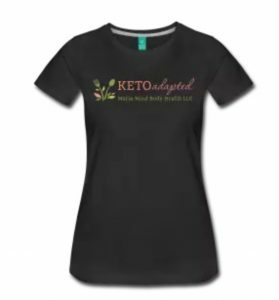 I’ve been Keto since June and have had NO “comfort foods” since starting…. not one. I am losing weight extremely slowly and am so afraid to try anything remotely sweet, so look forward to someday being able to make those waffles! Oh my, I want those waffles!! I’ve been on a waffle kick lately and those look delicious!! I’d definitely use it to try the Pecan Drizzle for waffles. I would love to use these on waffles, pancakes, keto bread, or keto ice cream. They would really help me curb my nut butter cravings that can get intense in the evenings. I would use it on the Easy Peanut Butter Whoopie Pies recipe. I would use the Peanut Butter Chocolate Chip as a frosting on your peanut flour donuts! Thanks for the opportunity to win! I think the pecan pie would be fantastic over your vanilla bean ice cream! Oddly enough, I’d eat it out of the jar with delight, but I’d also swirl it in Pho or a smoothie. I’m excited to use their nut butters on pancakes and waffles. I’d use it on your Yumtella Protein Waffles, crepes and PB and jelly sushi from your The Art of Healthy Eating cookbook! I would love to try the Legendary Peanut Butter Chocolate Chip Nut Butter on…anything! Chocolate is my downfall. I would try the pecan pie butter warmed on your Flapper recipe, page 46 in your Keto Comfort Foods book ! Waffles for the win! Nom nom nom! The Cream Cheese Stuffed Blintzes with drizzles of nut butter from Ledgendary! It’s got to be your waffles! Cant wait to try all the new products! Looking to switch from ‘other’ program for both of us. I would use Legendary foods on pancakes or waffles. i have always loved nut butters as a waffle topping! I’d use it on Keto bread. Mmmm toast with nut butter??? Oh yes!!! I would love to make Pecan Pie Waffles. I would use the nut butter on your Waffle recipe! What a treasure of a give-away! I’m sure I’d first indulge in my favorite nut butter recipe: Open jar. Scoop out a spoonful. Enjoy the great taste! Would it be terrible to just eat them plain? On your Dutch baby! Looks amazing! On waffles or pancakes sounds amazing! I would love to try them on the waffles and the yummy breads, thank you. The pecan waffles look amazing, so that would definitely be on the list to try with the legendary butters!! I would love to try Legendary Nut Butters on a stack of coconut pancakes. And I’m sure it would be oh so yummy poured over some healthy ice cream! I would love to try these swirled in ice cream! I would for sure use on the waffles! 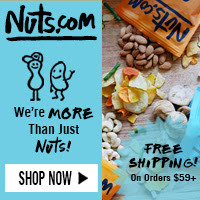 I would use the nut butter on one of your ice cream recipes! You had me at pecan pie waffles! They sound delicious! I want to wow family at Thanksgiving,so I’m thinking the blintzes or Kringle. I would use the nut butter to make Pecan Pie Waffles, they look delicious. Almond Roca Mocha Cake, Easy Mocha Fudge Truffles, Your Chocolate Shake, Pecan Pie Truffles, and maybe a neat experiment of slipping a layer in the Bananas Foster Fudge……..I could go on! 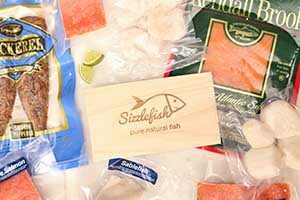 Looking forward to trying the Legendary Food products! I’d use the nut butters on ice cream. The pecan pie and apple pie flavors sound great! I would eat everything right from the jar unless my keto daughter who is also a chef were here. I’m a lazy cook. I make Maria’s Healthified Protein Waffles on a regular basis for my Type 1 Diabetic daughter. We are always looking for new low-carb toppings to try! I think it would be great to try in the Easy Mocha Fudge Truffles…..delicious. Oh my, how do you decide on just one? I think I would start with your cheesecake and top it with pb cup butter. Then your pecan pie…..then waffles…yummy! In ice cream or in the waffles. Yum! I truly believe these would taste GREAT on your chocolate or snikerdoodle waffles. My mouth is watering right now. Definitely your pad Thai..a family favorite with peanut sauce. Second on y cakes and waffles..funny when I was a little girl the only way grandma could get me to eat either saw with a slurry of peanut butter..to this day the only way I will eat either..and love it! 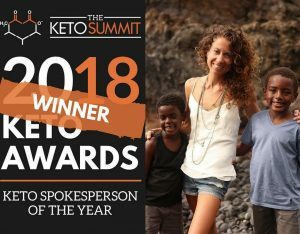 I have been doing keto for a long time and am always looking for new products and truly appreciate all the information you share with the world! oh my goodness! I must try these!! Thankyou!! I’m droooooooling over that waffle right now! This could be awesome as a topper for muffins, fluff, cheesecake. So many ideas! Mmm i would make cookies with it! the Waffles are the one recipe i would try first though! I would have a lot of fun making some good breads and having toast for breakfast, or maybe just by the spoonful like I used to do with peanut butter. 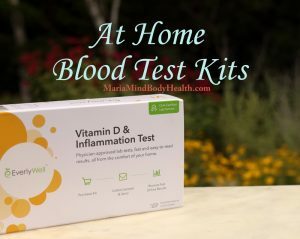 I’ve never heard of these products, it’s time to give them a try. Any one of the Legendary nut butters would be great with your buttery scones from your book, Keto Comfort Foods. I would use the Peanut butter cup nut butter on your waffles! Yum! Bran muffins with a smear of that pecan pie, oh yum! I would use it on top of your snickerdoodle waffles. Just got an ice cream maker and can’t wait to make my first keto ice cream. I would make a nut butter swirl to add to it. Ooh! The Pumpkin Cream Cheese Muffins look really tasty! I would love any and all of the nut butters drizzled over these muffins. I would love to try out the butters and snack packs!! Our family loves Almonds and those bacon ones!!! mmmm yummy! Thank you for always doing giveaways!!! Well, I must try those waffles!! There are too many recipes I’d use these products in! But I think the first one would be the waffles!! I would put the pecan pie butter on waffles or pretty much anything I could! I think it would be marvelous on the keto bread. I’d also like to try it on waffles!!! I would love to try them smeared over a hot waffle! I’d love to try them on these waffles! I’m on keto week 2 and so excited about it. Thank you for your meal plans and cookbooks! Love to try on keto bread, sounds so good! Nut Butters…Yum. Thinking Snickerdoodles would LOVE this!!!! 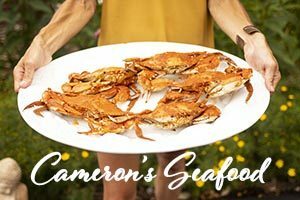 I wish we had a keto restaurant in our area! Those pecan pie waffles are making my mouth water, those would be the first thing I made! Oh my goodness…I totally need to win this! My kids eat peanut butter right off the spoon out of the jar as a snack!! I would totally make the Apple pie chocolate chip cookies! Yummy in my tummy! I would use these on every recipe!! I would try that Pecan Pie Waffle. It looks so good! I would love to try it in cheesecake .. or just about anything. They look decadent! Oh my oh my. Your biscuits with nut butter gravy. Your chocolate Waffles from cleanse book, muffins, bread, celery, on my spoon. Haha thank you! I think those pecan pie waffles look amazing! Peanut butter whoopie pies with the PB chocolate chip or PB cup. Yum! I make a low carb toaster “muffin” that uses any variety of nut butter. The pecan pie butter would make a nice dessert variety. I would love to try the Legendary pecan pie on your waffles!! 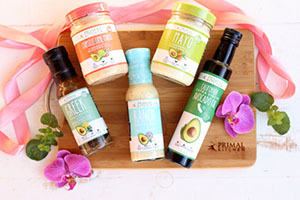 Is love to try these products on your waffles and breads, or just on a spoon!!! YUM! Cream cheese blintzes, sounds amazing with legendary on top! Cookies ,Pecan Pie Waffles and Muffins… yummy.. pumpkin cream cheese muffins.. oh the list goes on..
Waffles or pancakes as I do not care for syrup. 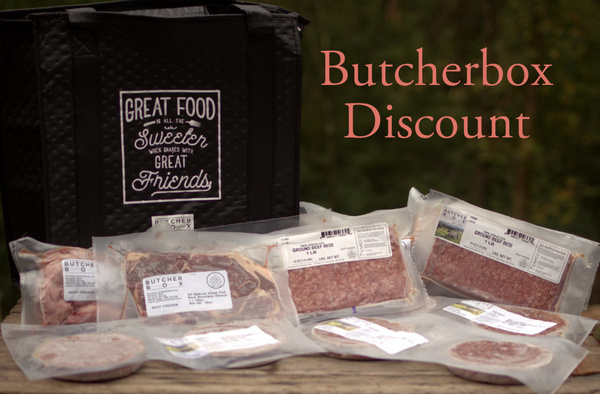 I love it when we find a great choice for Keto families. I love heath for everyone. 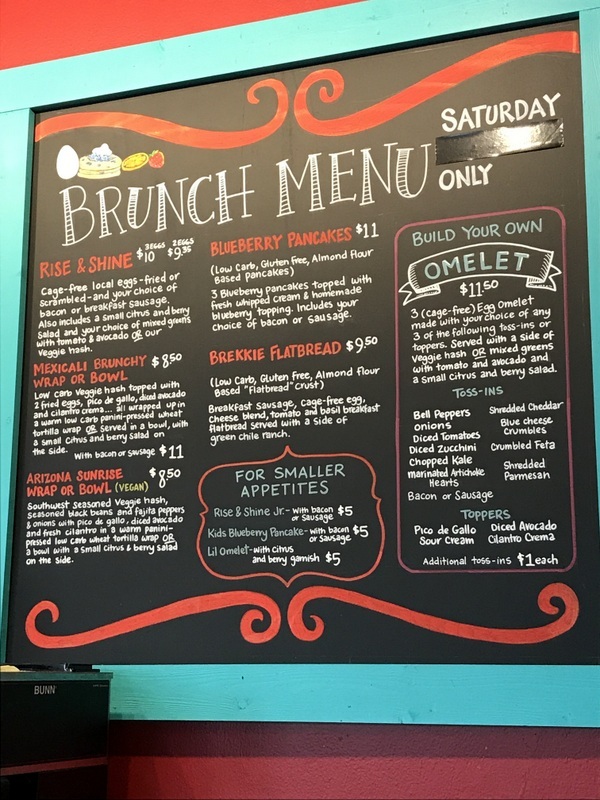 I would use one of the nut butters on the Keto English muffins first! I’d love to try these but butters on your pumpkin loaf recipe! I would add some to your milk chocolate protein bars! I am a quick breakfast person so I would use the nut butters in smoothies somehow. Yum… sounds so yummy. I’m on the fast so not yet but looking forward to once I’m adapted! Probably with the pecan pie waffles! Mix it in with your ice cream! YUM!! Your protein waffles are a Saturday morning tradition. My hubby loves his waffles with nut butters!!! 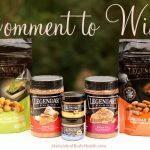 I’d love to incorporate the ones from @legendaryfoods into our weekend routine! Is it against all rules to eat it right out of the jar??!! But I would put some on your keto bread. I’m pretty new to Keto and haven’t seen a ton of your recipes, but I think I would put it on one of your breads or waffles. Thanks. Waffles or a bread recipe! Liking the suggestion of putting the nut butters on waffles! Sounds yummy! Can’t wait to try the pecan pie waffles. May try as pancakes too! I would want to try it on breakfast foods. I’m open to most anything. I’m struggling with this ketogenic lifestyle but know it is logically what I must learn to do. I’d try it on the flappers – oooooh yeah! I’d eat it right out of the jar! Yeah, I would slather that stuff on everything! Waffles, breads, ice cream… oh my! I very much appreciate your insight and information that is tremendously valueable. Thank you!! I’m just starting out on Keto, but have been following you for awhile with my mom who heard about you through Dr. William Davis. My husband just deployed for a year and I’m determined to change my lifestyle and lose weight before he gets home. I would use every last bit of this if I won. I’d use the nut butters on pancakes and waffles with butter n of course syrup! Oh my! How can I choose only one?! Probably your waffles 😊 But it would be fun and tasty to experiment! 💕 Thanks for the opportunity! Just discovering your website! 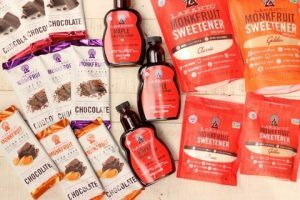 I’m just starting keto lifestyle and I’m finding out all kinds of amazing products are out there. Would definitely like to try the Legendary products. I would make your Easy Peanut Butter Whoopie Pies they and sound so yummy. My 11 yr old loves to make your ice creams so maybe nut butter (low darb) chocolate chip ice cream. Yum! Would love to thin out the butters a bit to use as s topping for keto waffles. 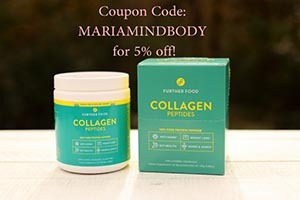 Would also be great on cookies or any healthified sweet treat! I’ve tried this stuff..its a great treat even on a spoon! Swirled into your ice cream! Drizzled over your waffles! Yum! 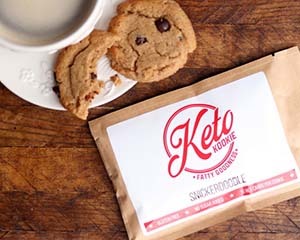 A keto cookie recipe for my daughter. So, is the sunflower and palm oil not bad? I’ve read that they should be avoided on keto…anyway, my favorite way to eat butters and nuts is STRAIGHT out of the jar/bag!! No need to fool with a recipe when you’re dealing with something as yummy as almond butter and nuts!!! There Are so many amazing recipes of yours I can’t wait to try! Including those scrumptious looking waffles! Oh my! This would be such a great to win! Thank you for everything you do Maria! Waffles and pies are in season, we got snow yesterday! But I have been known to grab a jar, a spoon, and a handful of chocolate chips… 😉 Thank you for this opportunity! What about pumpkin muffins with pecan pie almond butter! I would definitely try buckeye balls with the different flavored nut butters! I would make the waffles like you made, they look yummy. I would eat it on the KFC biscuits! Who needs gravy! I need to bump things up, these would be great to attempt to do that. BREAD and nut butter.. yum!! Waffles or on your bread recipe. I would use Legendary foods on little egg cloud cakes! This would be wonderful to try on Maria’s cloud bread, pancakes,muffins, there are so many great ways to use this!! Thank you for all the great recipes!! On the waffles or maybe the bread. I would mix into one of your ice cream recipes, protein waffles, or just eat all by themself. And I’m with Craig. Bacon cheddar almonds sound amazing. I would use them in your Easy Peanut Butter Whoopie Pies. Love to try it all.. I would make larger pieces of your banana foster and top them with a small dollop of Legendary peanut butter. Makes my mouth water just thinking about that!! 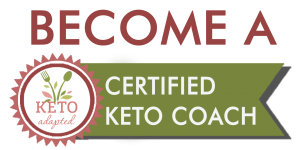 Oh my goodness- I am new to the keto world and I am so excited about this new wonderful adventure! I would definitely make those pecan waffles with the nut butter!! Looks delicious! The nut butters would be good for so many things, but cabbage with peanut sauce for a Thai flavor and waffles. Yum! Definitely peanut butter cup swirl in ice cream topped with homemade peanut butter cups!! 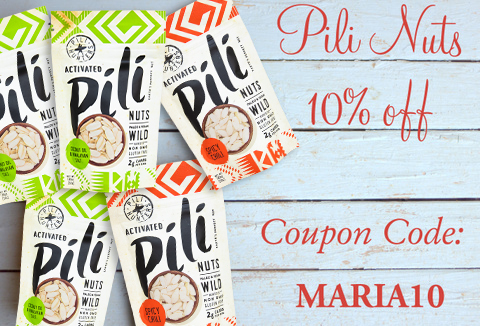 Hi Maria, my idea for the Legendary Foods contest would be to use their Pecan Pie Almond Nut Butter for your delicious Buck-Eye Balls! I would use the nut butter on your basic coconut flour bread. On everything… but I’d start with waffles. Thanksgiving is right around the corner and the idea of nut butter in pecan pie sounds Delilah. 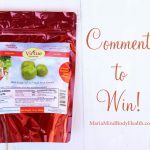 would love to win these keto products, they look yummy. I love different nut butters and would make cookies, sauces for chicken, smoothies or use in a sandwich. I would like to use the Legendary Foods Nut Butters on your Bran Muffins! I would love to use it on your delicious bread and waffles. 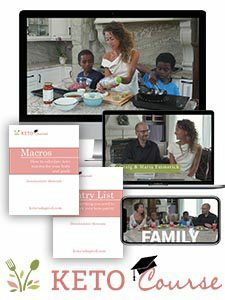 Hello – what wonderful recipes you have – just love making them with my family. Thank you! I just bought several of your books at Costco this past week. 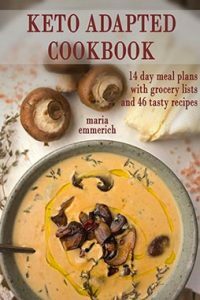 I’m making the stuffed manicotti tonight along with the garlic bread from “Keto Restaurant Favorites” with the Malted Milk Ball Truffles for dessert from “Keto Comfort Food”. The bread came out really great and would be awesome with a nut spread. 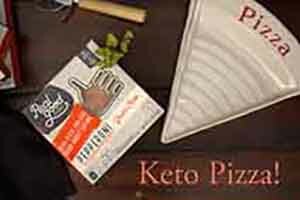 Love this website, you are making keto living easy. I’d slather them on the dutch baby or waffles or just bread. Yum!!! 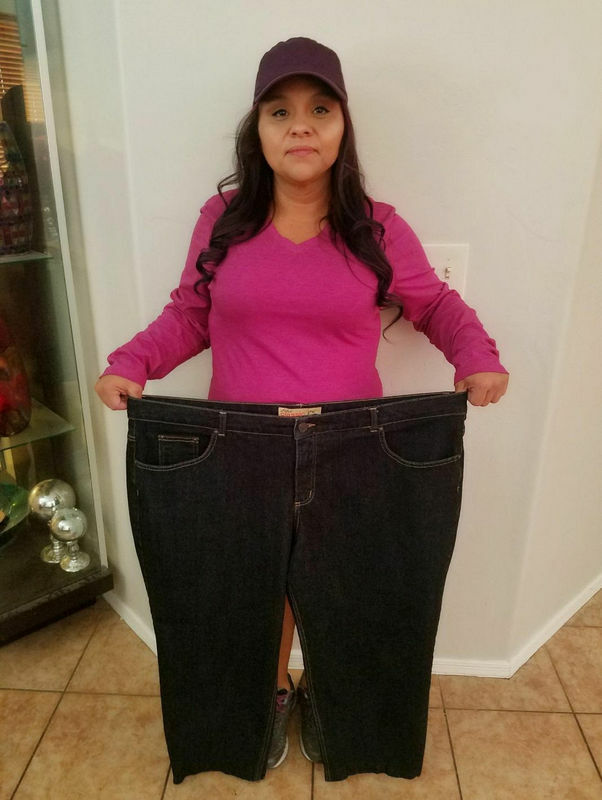 Hi Maria, We are new to Keto and so excited to get started. The problem is we are Kosher, so no pork or shellfish. What can I use to replace the pork please? I’d use the nut butters on your Nutella Cookies recipe. I’m new to Keto so I’d use them on anything that looks like both me and my son would enjoy! You had me with the waffle picture! My husband loves waffles and because I’m GF he didn’t want me to make them so I wouldn’t be tempted. That was a great sacrifice. I will surprise him with the waffles and toppings – Pecan looked awesome. 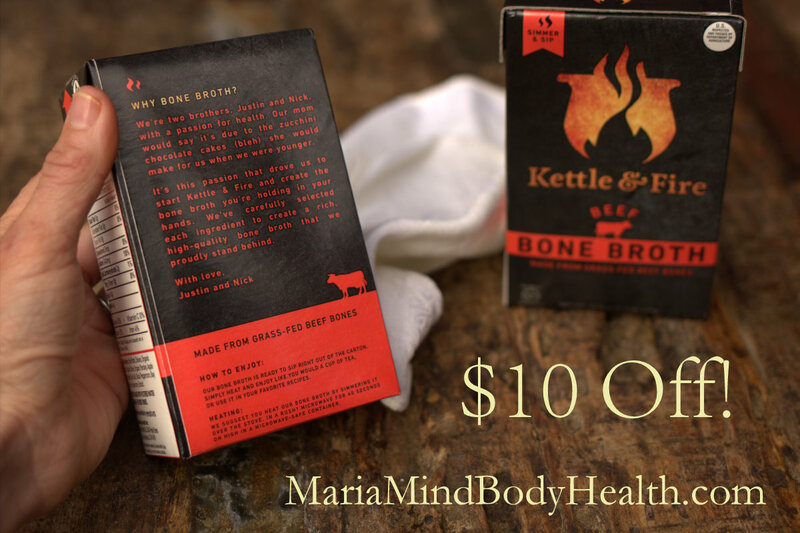 We are both on the ketogenic diet now and we can eat the same thing – no more guilt. Can’t wait! 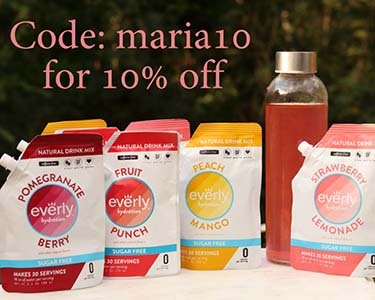 Thanks Maria for all your great recipes! the cheddar bacon nuts looks awesome! So many good recipes to choose from, but those Pecan Pie Waffles look amazing! Bread, waffles and pad thai! I would slather these onto the cinnamon rolls or waffles!!! Legendary nutbutter would be awesome on your waffles!!! Keto fudge or ice cream! I would put nut butter on the Keto English muffins from the cleanse book. Toast them so they’re hot and the nut butter would get melts and so yummy! Great breakfast treat!